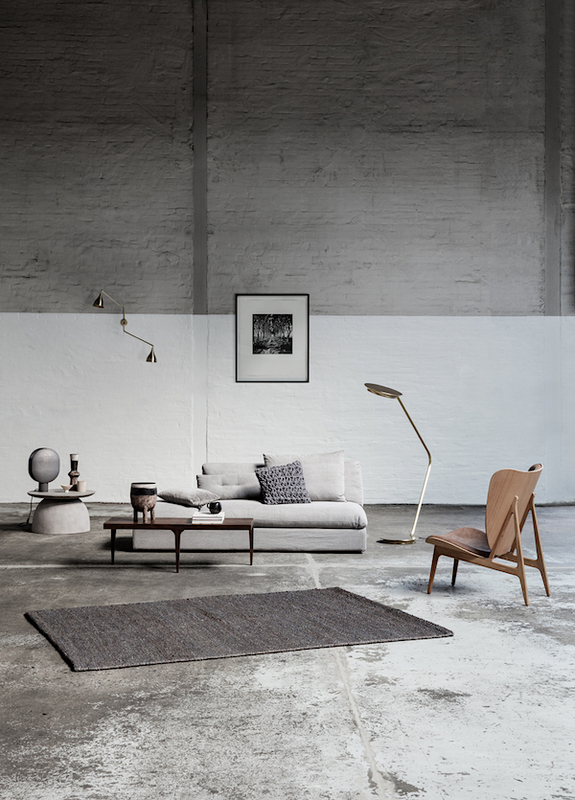 Together with NORR11, with who I worked earlier this year, they will also launch the 101 X NORR11 lighting collection which looks really promising! 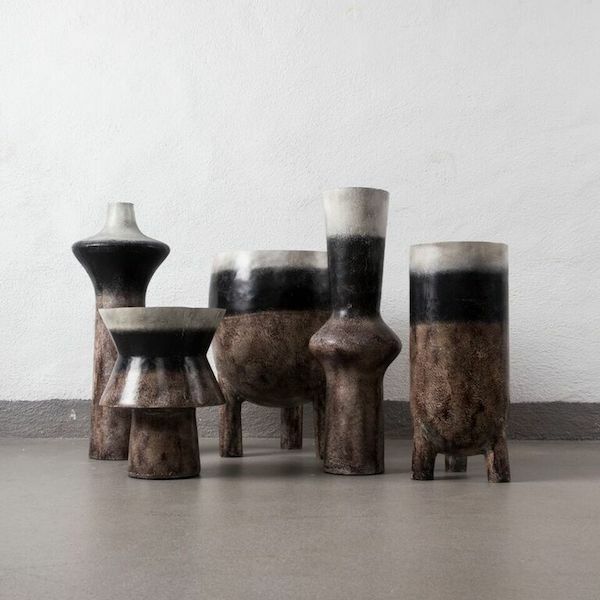 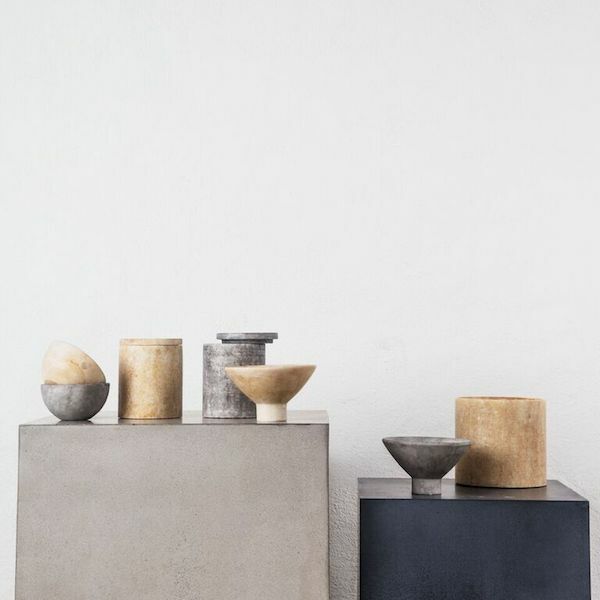 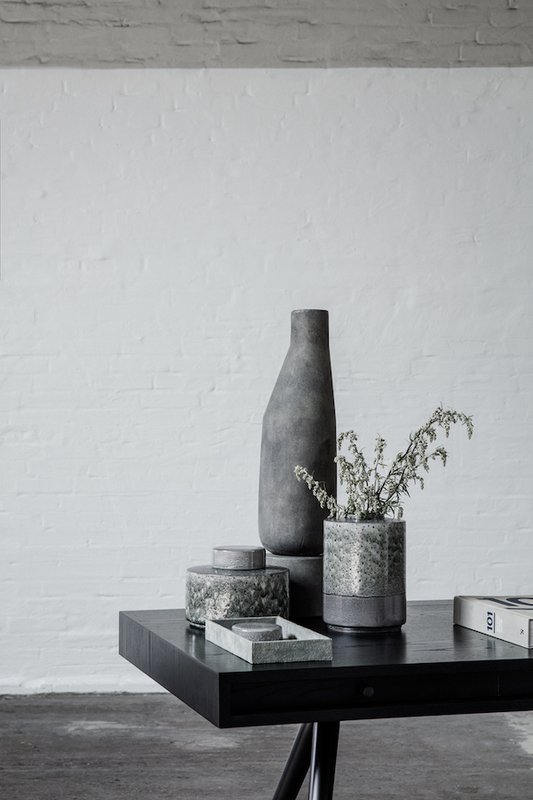 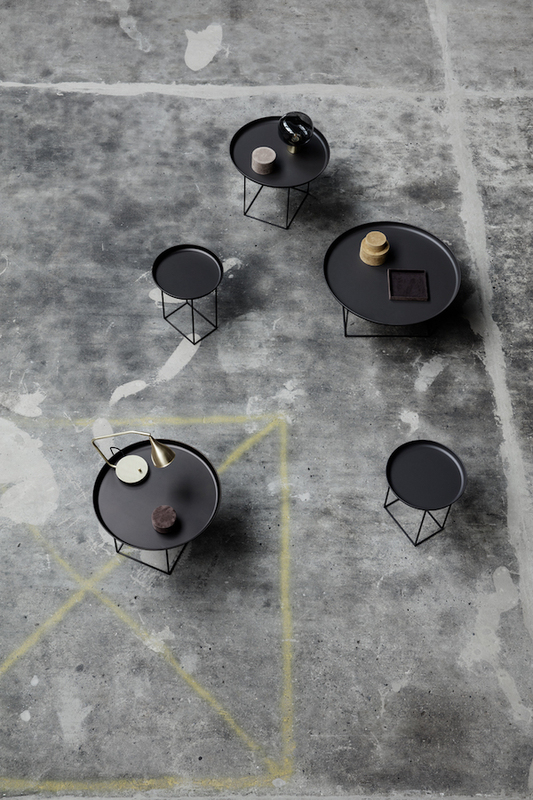 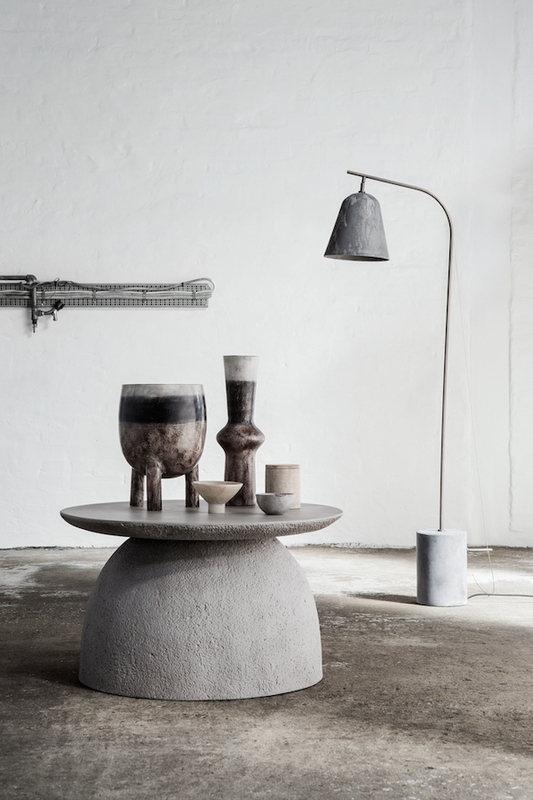 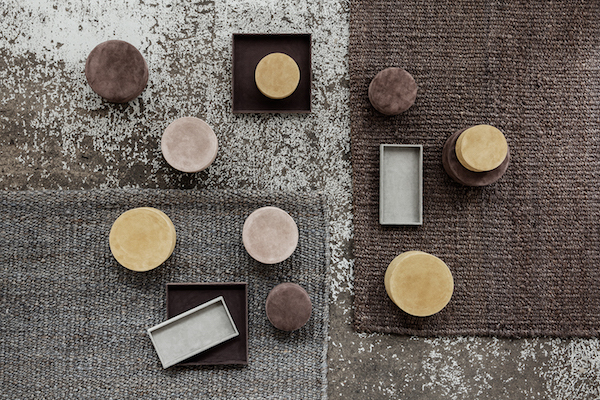 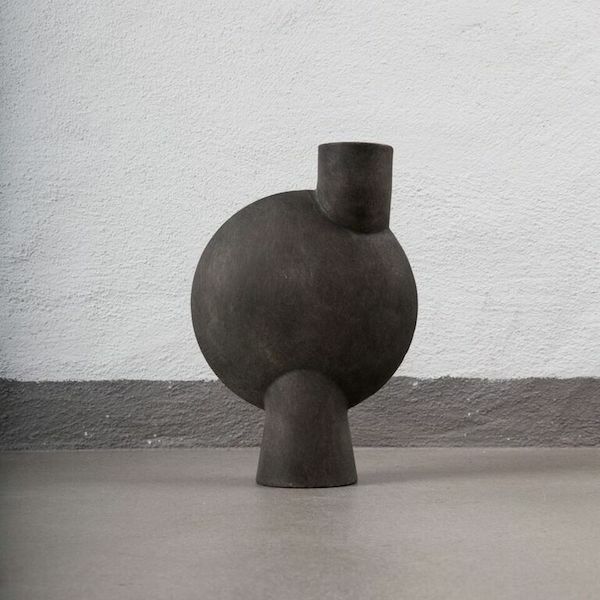 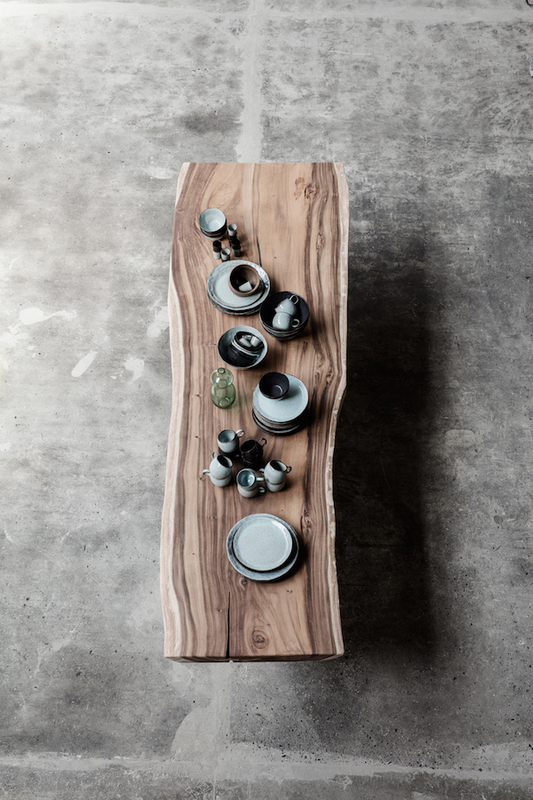 Other favourites of mine are the suede accessories and the different matte vases and bowls that totally fit the current trend of using sculptural objects at home. 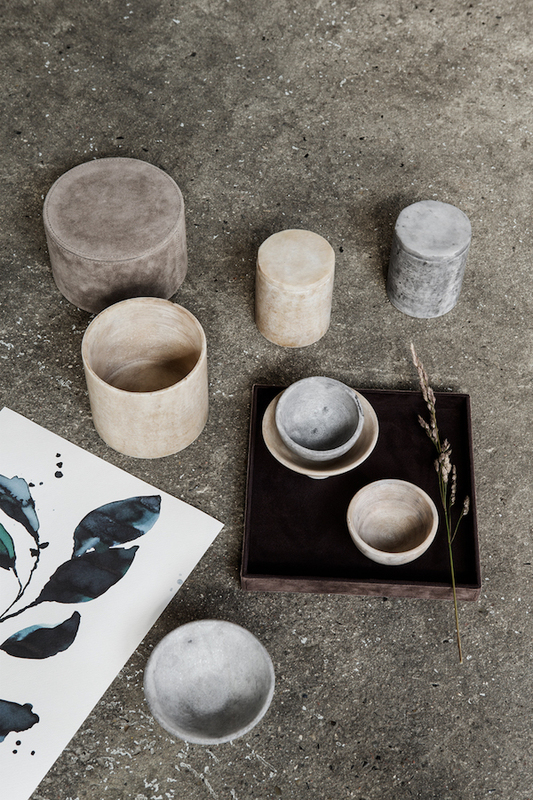 Find 101 Copenhagen at Hall 7 — Stand A101. 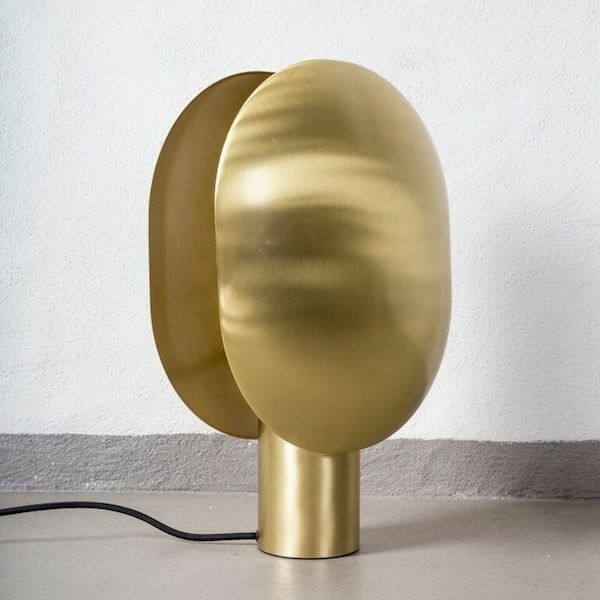 Definitely a favourite of mine is the 'Clam' Table Lamp in brass, designed by Kristian Sofus Hansen & Tommy Hyldahl for the upcoming 101 X NORR11 lighting collection.